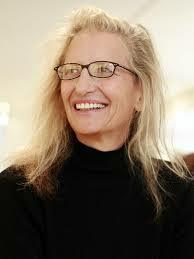 On this day in 1949, Annie Leibovitz was born in Waterbury, CT. Annie is well-known for her photography (especially iconic cover shots) in Rolling Stone Magazine, Vanity Fair Magazine, Stella Artois Campaign. What do Stella Artois and Annie Leibovitz have in common? A reputation for creating beautiful things, to name one. So early this year, we teamed up with the legendary photographer to create Timeless Beauty: a photographic pursuit of beauty, sophistication and craftsmanship. And we’re quite pleased with the results, if we do say so. Explore behind-the-scenes videos and photos, uncover exclusive content, and immerse yourself in Timeless Beauty now.